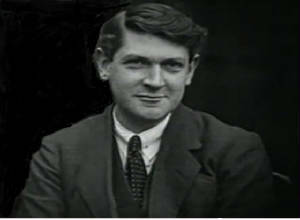 Michael Collins By Sean Dunphy. This song was sent to me by Hans van de Put from The Netherlands with the guitar chords. Thanks a lot Hans, great work. This is one of four song about Michael Collins now on the site, the other's are by Johnny McEvoy, The Wolfe Tones, and Donagh McDonagh.